In this episode we wrap up the 2018 Ironman Texas 70.3 series with my friend Rachel Olson. 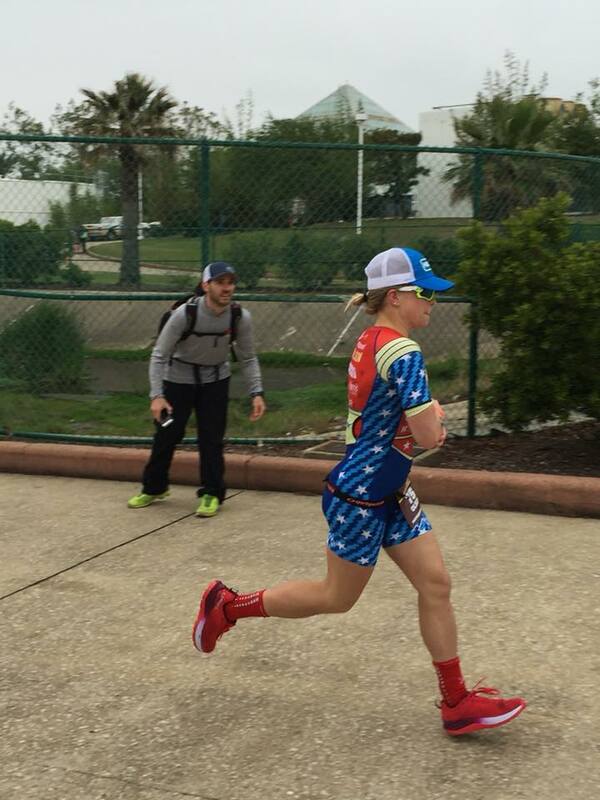 Rachel raced her first professional race in Galveston this year and the compilation of Galveston 70.3 race experiences would not be complete without her knowledge. While she has nearly a dozen 70.3s under her belt, every race is different and every race day is unique. Texas 70.3 was no different this year as it brought colder conditions than expected. The big take away from this episode is to never change things mid race, such as a plan to wear or not wear specific things. She is being coached by world renowned triathlete and motivational speaker Siri Lindley. For this race she chose to step out of her comfort zone in every way possible and just go for it. From the kit she wore to the times she posted up. Listen to "21 - Ironman Texas 70.3 - Rachel Olson" on Spreaker.